Cash’s Awards and Promotion Solutions have built an enviable reputation in the industry for being the top manufacturer and supplier of custom designed trophies and a varied range of medals and medallions of the highest quality. 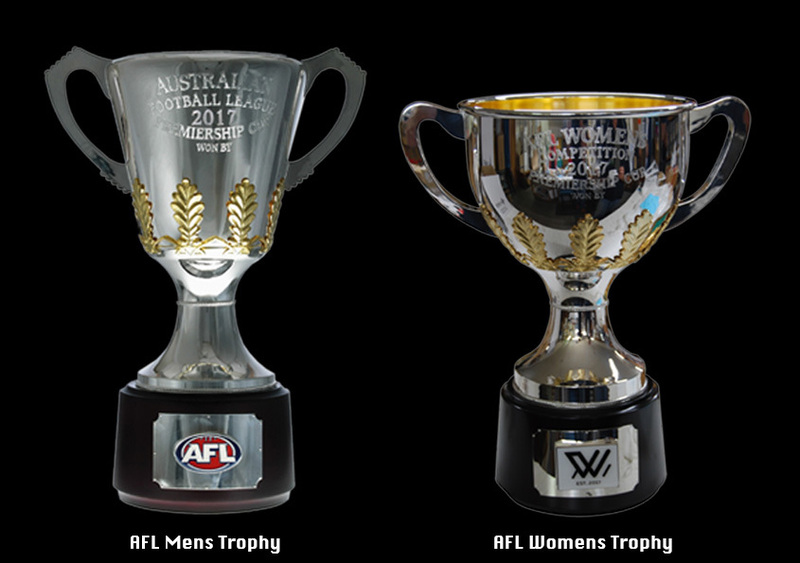 This is why it comes as no surprise to be awarded tenders to deliver awards and promotional products for prestigious sporting organisations like the AFL Women’s League Premiership. The project in question involved designing a cup trophy that would compete with the men’s AFL Premiership Cup offering the same prestige and quality. Cash’s welcomed this challenge and our talented team of creative designers spent hours on the concept and shape of the trophy. We believe that we are able to offer a distinctive difference in our service offering – the proficiencies and capabilities and confidence to take on a design brief that demands exclusivity, innovation and creativity. These medals, which need to adhere to the same family appearance and quality as the current AFL awards, will be manufactured at our factory located in Frankston, Victoria. Over an extensive history in the industry that expands an awe-inspiring 90 years and counting, Cash’s Awards has built a quality network of industry suppliers and professional sub-contractors to ensure that our clients only receive premium-quality awards and promotional products. It is thanks to this network that we received the required support in the manufacture of the Women’s AFL Premiership Cup trophy. 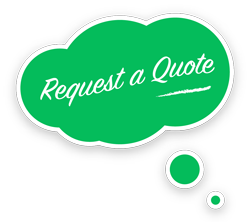 The design involved numerous features that saw us having to outsource extra help. Cash’s Awards and Promotion Solutions enjoy wide recognition for being the Australian industry leader when it comes to custom designed and manufactured medals, medallions, trophies, badges, plaques and other promotional type products. Ours is a comprehensive service offering that includes design, conceptualisation, engraving and manufacture.